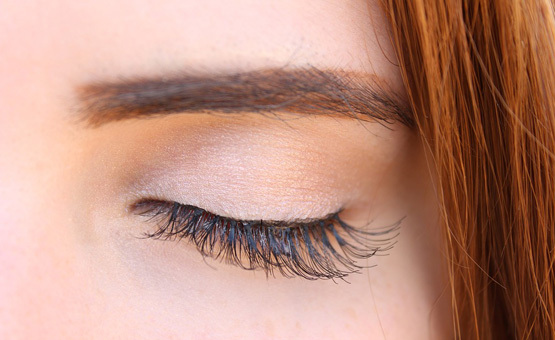 Eyelash Tinting which is also called Eyebrow Tinting is the method or say the more permanent alternative of eyebrow pencil and mascara used to darken lightly-colored eyelashes. Hate using eyebrow pencil or mascara every day? Tilting is the right solution for you. Eyelash Tinting can be used for both men and women who have blond, reddish, or light brown hair, and want more clearly defined eyelashes. If you are kind of women who have a busy lifestyle and do not want to use traditional methods to enhance the look of the eye area, Eyelash Tinting is for you. With this, you can enhance your eyebrow area look for over a month without any makeup. Like eyelash extensions, eyelash tinting has a lifespan of 3 to 5 weeks. The women or men with blond, reddish, or light brown hair, and who want more clearly defined eyelashes. But if you have got eyelash extensions, you won’t need to get eyelash tinted. Also, as eyelash and brow tinting is permanent during the patients cycle of eyelash growth, it is not possible to lighten the color. To more about eyelash tinting, visit Shobhana Beauty Salon, a leading salon that provides a bucket of beauty solutions to meet your needs.